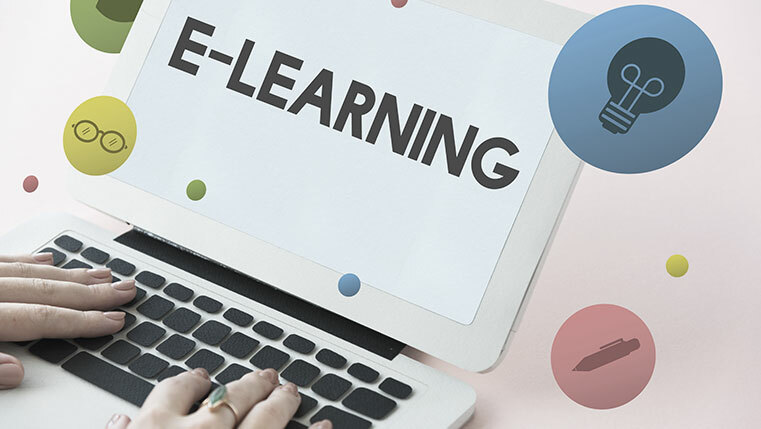 When it comes to implementing training with e-learning, organizations are now looking for options beyond end-to-end e-learning, given today’s dynamic business requirements. This is because end-to-end e-learning is a lengthy process, involving several training challenges. Do you want to know what the challenges are? Check our infographic for four challenges involved in end-to-end eLearning development.